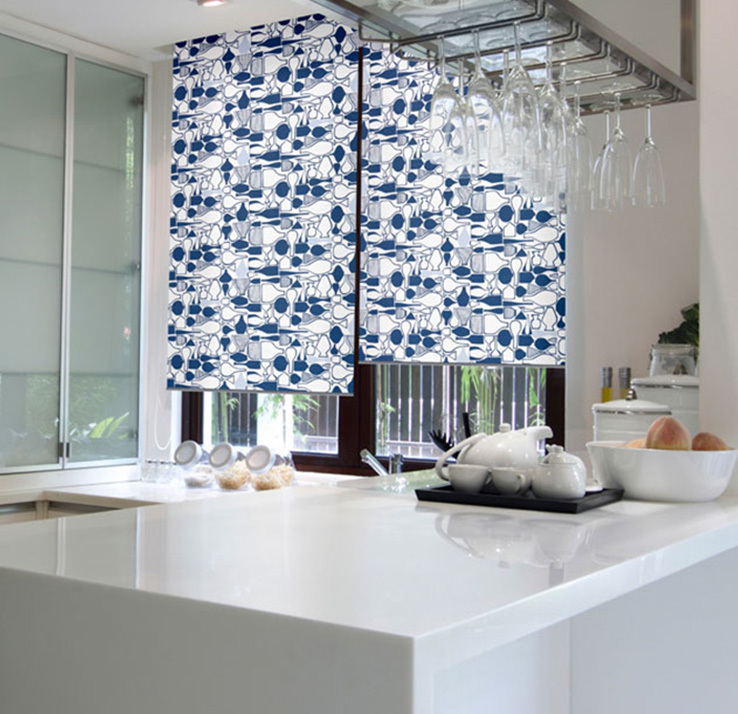 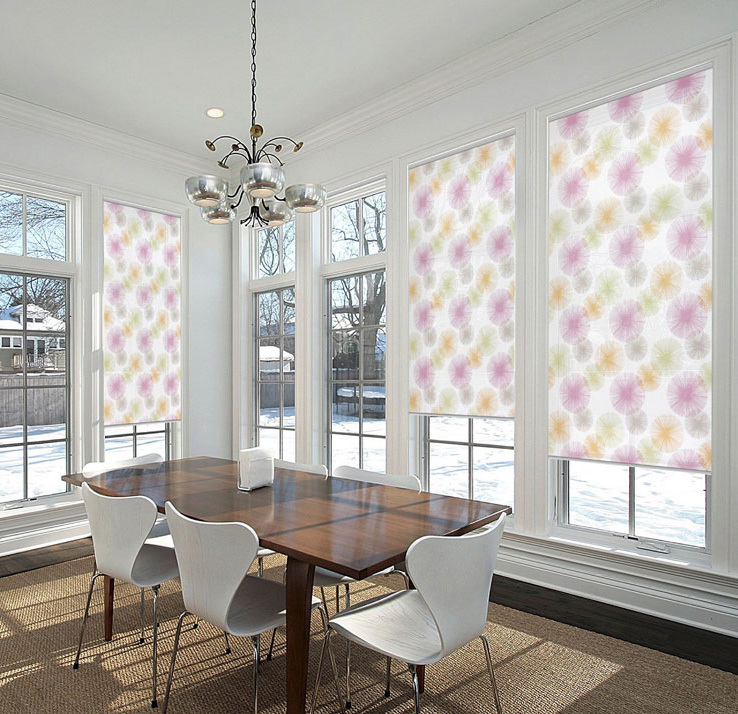 Budget Blinds is a leading manufactor of quality made to measure blinds. 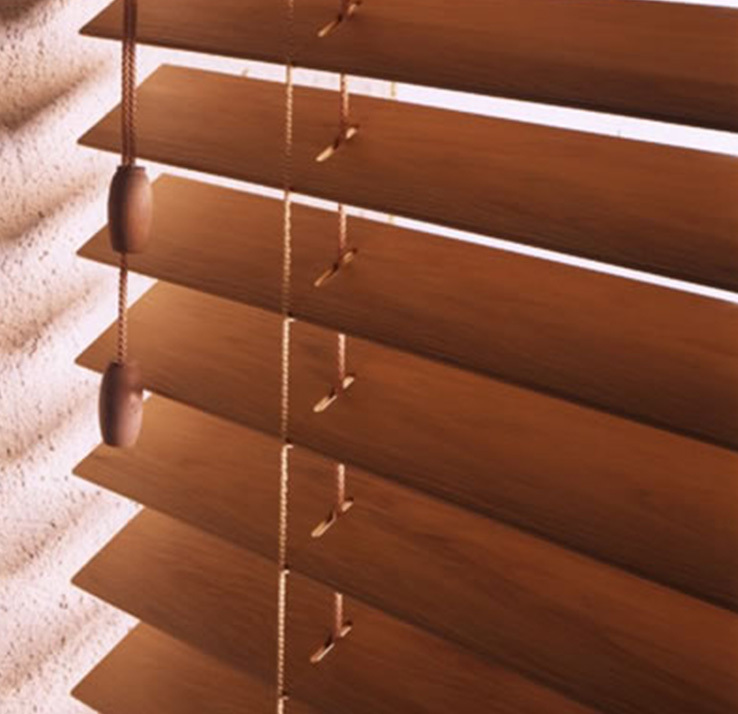 All of our blinds are installed by our team of professional blind installers to the highest of standards, we offer a two year guarantee on all of our blinds and can usually fit them within a week. 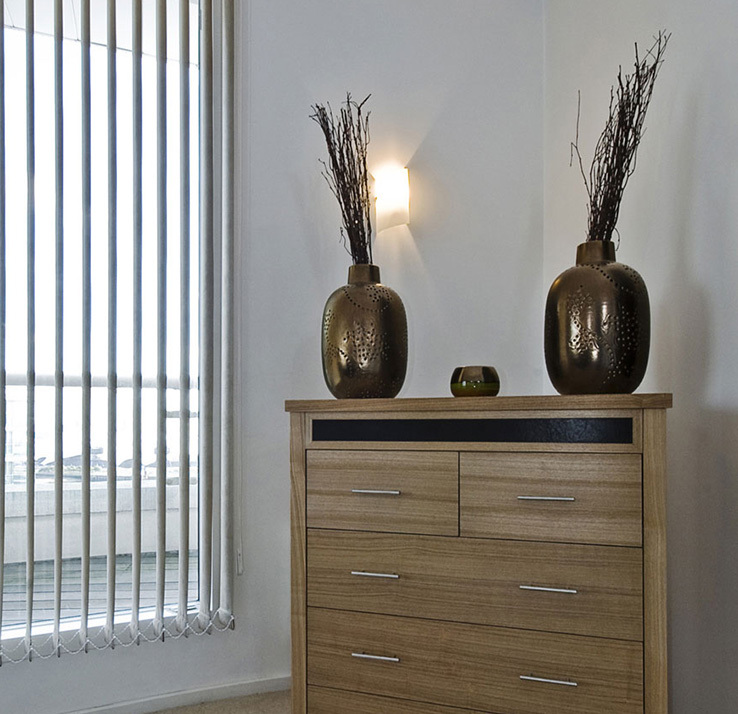 We also offer an express service if you need them sooner. 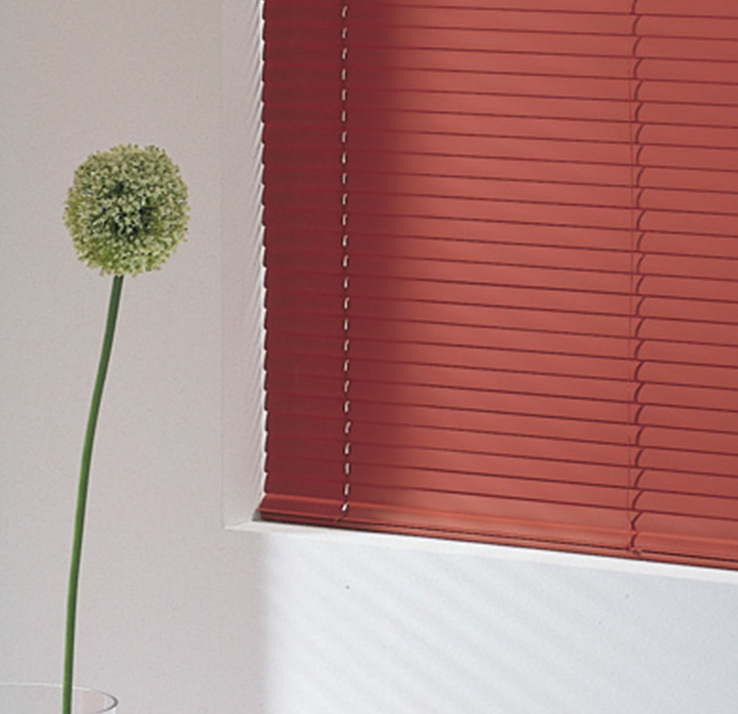 We supply all type of blinds to homes, offices and commercial buildings and we are specialists in vertical blinds but also supply roller, venetian, wood and child safe blinds. 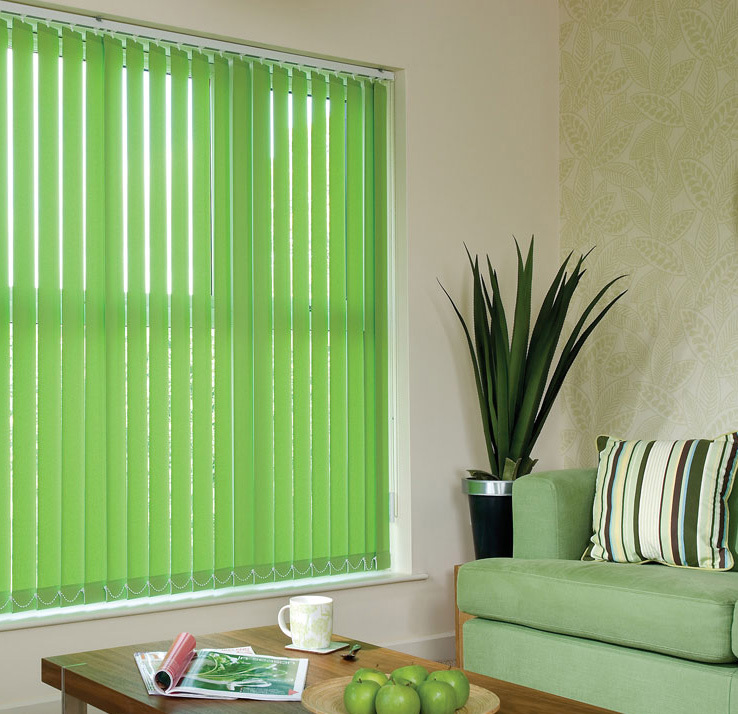 We can offer professionally fitted blinds across the North East including Washington, Gateshead, Newcastle, North Shields and West End.